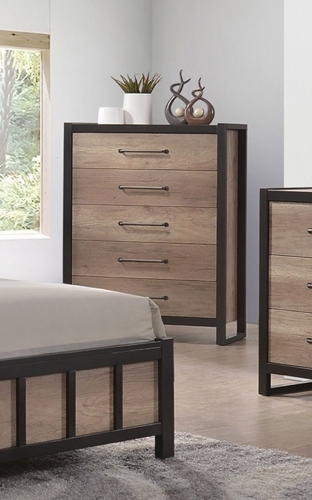 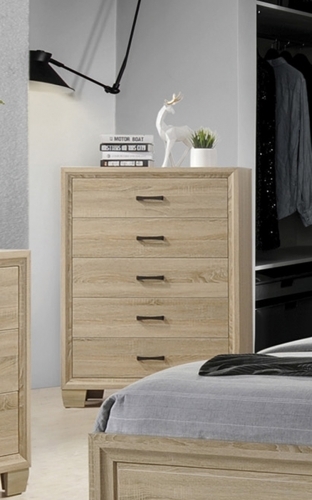 Create a rich atmosphere with this storage bed. 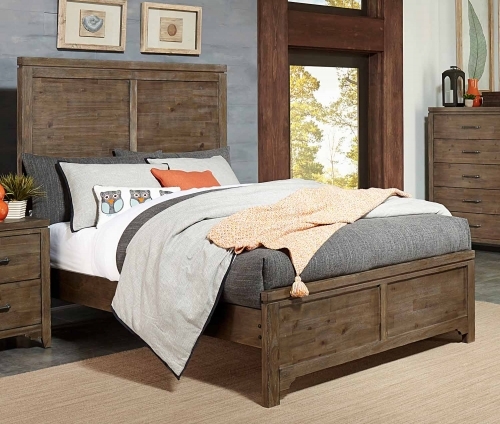 It features a three tiered upholstered headboard for a comfortable back rest to your pillows. 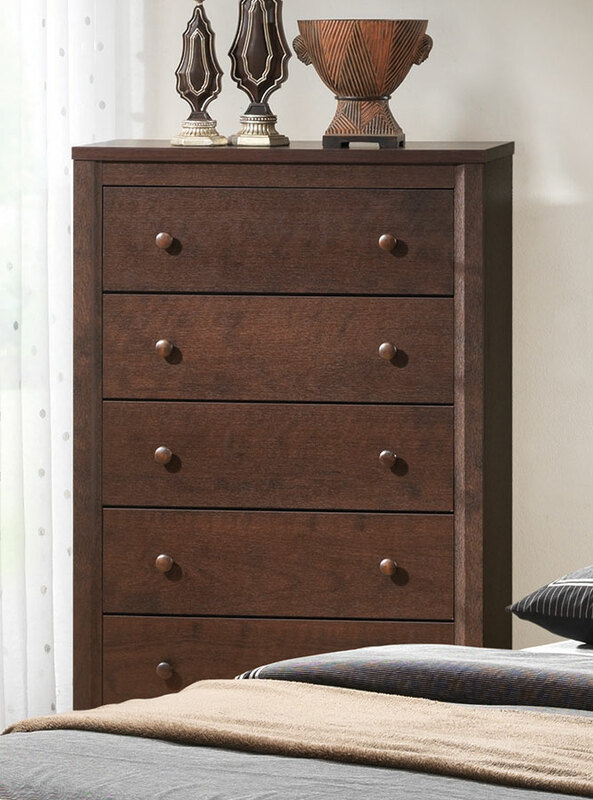 Keep additional blankets, clothing or sheets stored in the two drawer footboard storage. 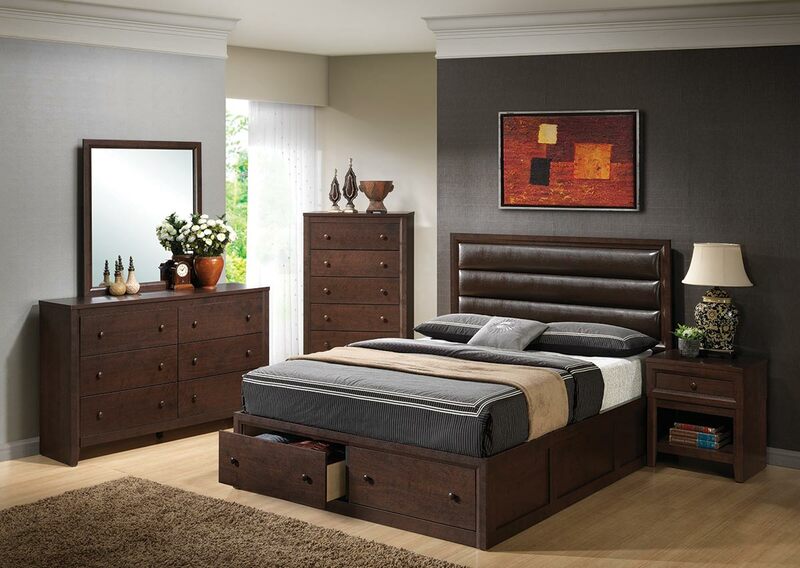 Also available is the headboard alone in Queen, King and California King sizes.